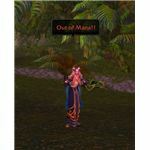 Talents and builds in Cataclysm are working a little differently from what we've grown used to since vanilla. WoW Priest builds for Cataclysm trim away the filler talents, leaving the most useful and interesting selections. 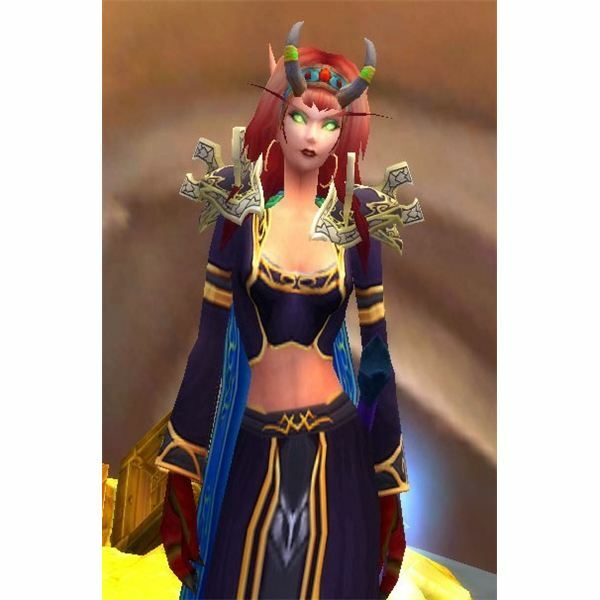 Discipline Priests have historically been PvP-friendly and great single-target healers. For those spec'ing into Discipline, the focus turns to preventing, absorbing, and deflecting damage, making this a great tree for those who prefer a more proactive approach to party healing. In the first tier, Twin Disciplines now also increases the damage absorbed by Power Word: Shield. 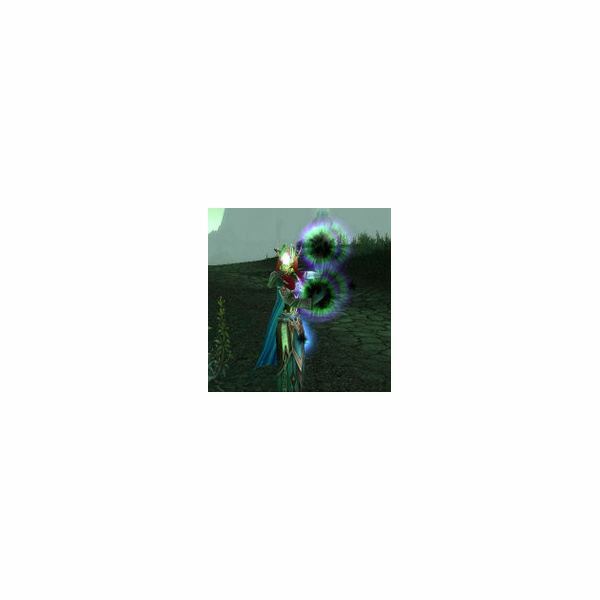 The new tier three spell, Atonement, introduces an interesting twist to healing: when you deal damage with Smite, you will instantly heal a nearby friendly target for a percentage of the damage dealt. No longer will Priests be related to "Whack-a-Mole" duties! The new tier five talent, Archangel, offers a little instant mana return and allows you to channel the Penance spell while on the move. This is a definite benefit to Discipline Priests, especially in high-mobility fights where their best heal is channeled. Disciple is definitely shaping up to be one of the best WoW Priest builds with the arrival of Cataclysm. 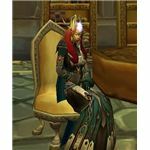 Holy Priests may be more viable dps-ers in Cataclysm than ever before, especially with the advent of talents such as the re-designed Searing Light, in the first tier. Divine Accuracy in the second tier provides some much-needed hit for Priests, and Empowered Healing is now relocated here from the eighth tier. The new tier seven talent, Choir Leader, adds a self-heal to the Priest's Divine Hymn spell while reducing the time it takes to channel it. The most interesting talents in this tree, however, fall into the lower tiers. Body and Soul and Chakra, both talents in the eight tier, look particularly interesting. Increasing a target's movement speed and a boost to Smite dps from three successive heals point toward the Holy Priest as a utility class rather than a pure Healer. Seeing the nod to dps abilities in both the Holy and Discipline specs, one might expect some type of healing ability to be bestowed upon the Shadow Priest. Unfortunately, however, the opposite appears to be true. 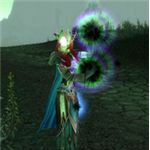 The new and improved Shadowform, which has always restricted the caster to non-holy spells, now drops both the threat reduction and the access to Cure and Abolish Disease spells. In exchange, some of the Shadow Priest's abilities will now apply buffs to the party, increasing spell haste. Other abilities will buff only only caster with increased hit, lessened mana cost, or additional damaging abilities. Thus far, the Shadow Priest has fewer choices, fewer "fun" abilities, and the least amount of changes in Cataclysm. For those players sporting Priests in Cataclysm, Discipline is looking like the specialization with the most changes and utility. 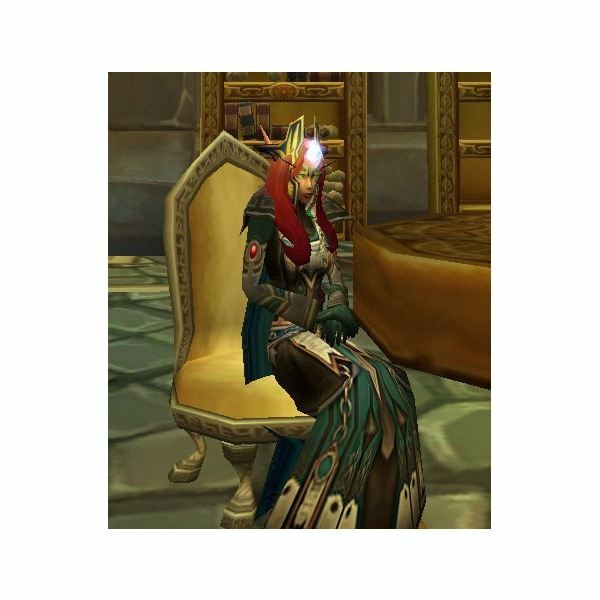 Holy Priests, however, appear to be getting a dps-component to their traditional healing duty, and Shadow Priests have been largely ignored with the changes thus far. Of course, we can always count on changes being implemented, and future patches may indeed bring some more of the love on which Shadow Priests thrive. Here's to hoping! The Cataclysm guide to World of Warcraft classes, talents and glyphs. 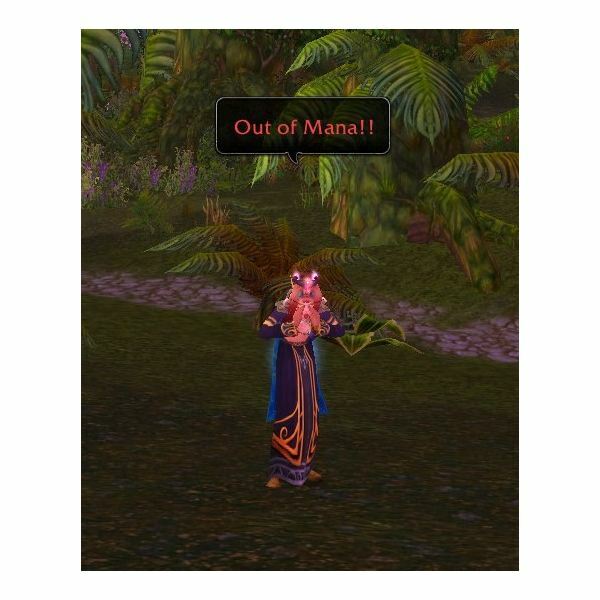 What Changes Did Hunters See in Cataclysm?